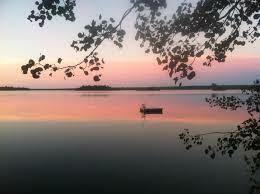 Grand Lake is a beautiful 5823 acre lake in the county of Presque Isle, MI. Maximum depth is 25 feet. There are 19 islands on Grand Lake ranging in size from 5000 square feet to 263 acres. Grand Lake is a long time favorite of many for fishing and boating.